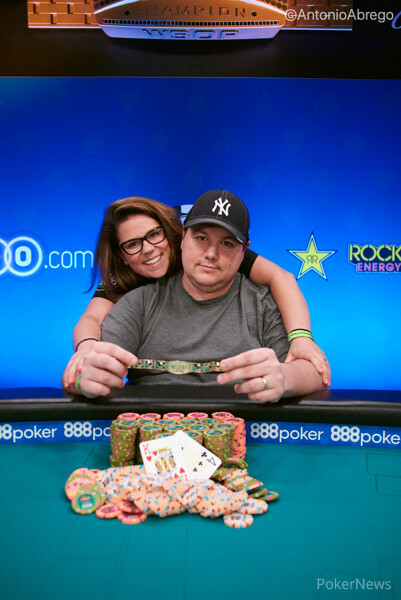 Bin Duan had 250,000 in front of him and Todd Ivens moved all in for 960,000. Duan called and had exactly the same stack in the middle so both players were at risk of being eliminated. Duan had the lead with and Ivens was trailing with , but he did have immediate outs. 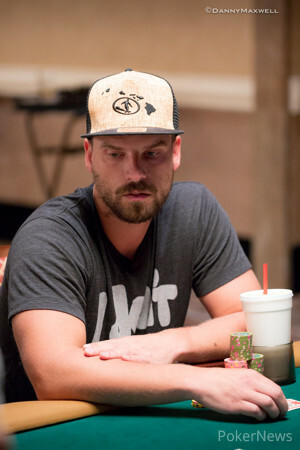 None of Ivens outs came on the board and he was eliminated in eighth place, just missing out on the unofficial final table. The Final Day of Event #74: Big Blind Antes $10,000 No-Limit Hold'em 6-Handed Championship Starts at 2 P.M.